Your home among the stars awaits just three steps. Join our open channel on Discord to speak with Straylight Command. We'll make time for a brief chat to get to know each other, and help you determine if you're a fit for Straylight. Sign in with your main to our secure, automated tool for services access. If you're a positive individual seeking something more rewarding than the typical corporate experience in EVE, you might just be a fit for Straylight. We're currently looking to grow our roster of active combat pilots. Everything from medium-sized doctrine fleets to small-gang warfare operations occurs on the regular. Log in and join the action! 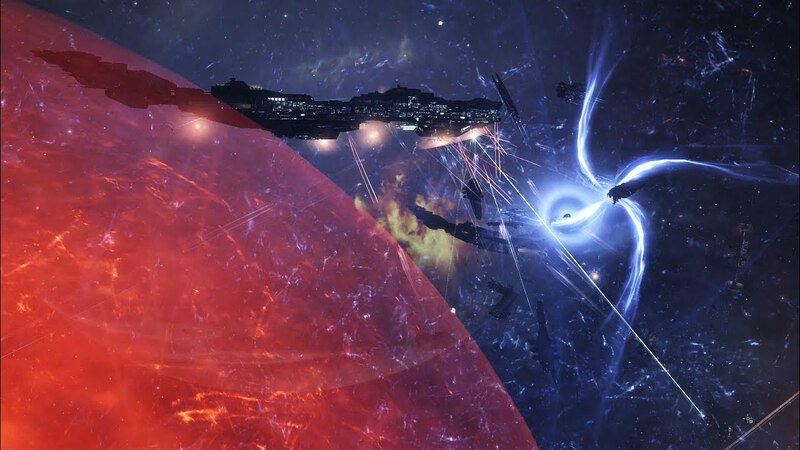 You don't need to be a part of the blob to take down some of New Eden's giants. You just need to fly with us. Sustain your capital deployment with a rich ecosystem of moons to kick back and profit from. You're already set up somewhere, and logistical efforts in New Eden can be dangerous and time consuming. Let us handle it for you. Fly alongside some of the most feared Black Ops specialists in all of New Eden with our alliance, Who Dares Wins. Our logistics team is constantly running the gauntlet to Jita and back to make sure you have what you need. Watch a video. Or three. In YC120, Who Dares Wins deployed to the Derelik region to join forces with REKKINGCREW. 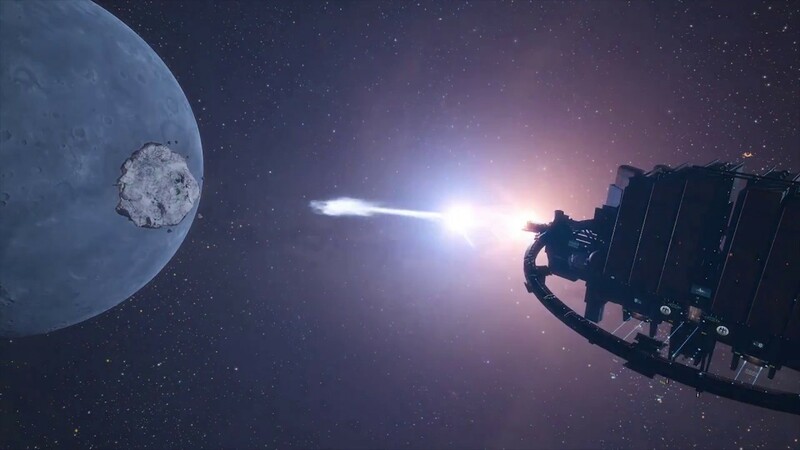 The following few months saw our pilots vaporize nearly five trillion ISK worth of property. This is a window in to what that looked like. 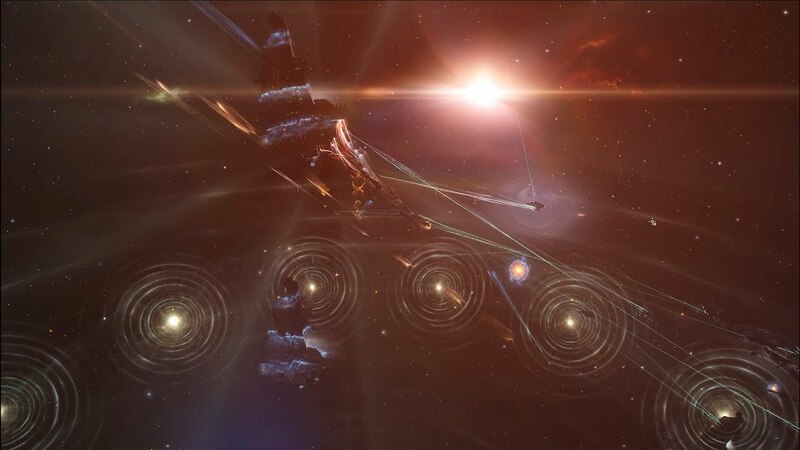 Witness how the Straylight squadron works together to achieve greatness throughout New Eden. Who Dares Wins, our brotherhood, specializes in mercenary and black ops operations - and the occasional capital slugfest, when the need arises.